In some ways, big data is giving patients more control over their healthcare decisions. Here are some reasons it is changing the dynamic. Big data has changed healthcare more than almost any other industry. 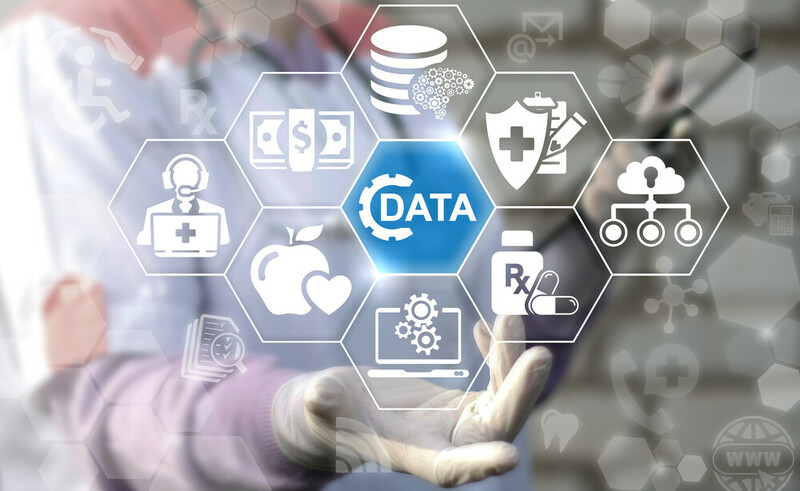 Over the past decade, the majority of discussions about big data in health care have focused on improving outcomes and spurring medical innovation. Health economists estimate that the impact of big data will increase the size of the healthcare industry by $300 million a year or more. Less discussion has focused on changing relationships between healthcare providers, their colleagues and patients. Healthcare experts are finally starting to evaluate the impact that big data has on healthcare relationships. Among other topics of interest, they are debating the role patients will have in making future healthcare decisions. There are a number of reasons that it is changing the relationship between healthcare providers and patients. Patients will be more informed and take a more proactive role in their treatment. Big data has helped patients become more informed about their own healthcare risks, as well as the prognosis based on patients with similar conditions. This helps them make better informed decisions regarding their own care. Part of the reason is that patients aren’t entirely dependent on their doctor for healthcare advice. They can use a variety of healthcare apps and industry databases to assess their healthcare needs. Even tools such as 23AndMe help them identify genes that may make them susceptible to future healthcare problems, which they can address with their doctor. According to a team of experts from Comply Foam, Many patients using these tools have discovered that they are predisposed to congenital hearing problems, which has caused them to invest in noise canceling headphones to minimize trauma on their ears in noisy environments. Healthcare providers will need to accept that they don’t have the same level of influence over their patients that they used to. This means that patients will be better advocates for themselves. Over the long run, this will be a good thing, because patients will receive better care by being more knowledgeable and vocal about their healthcare concerns. Healthcare providers are also using big data to improve collaboration with their peers. They can create more extensive data sets on individual patients. They can also create HIPAA compliant predictive analytics models based on their patient information. This helps them improve medical outcomes significantly. L. Gordon Moore, MD, Senior Medical Director of Population and Payment Solutions at 3M Healthcare, shared some of these insights with Health IT Analytics. We can take all the different claims and diagnoses and aggregate them. So now we know that this person has diabetes, and we can also rank them on a scale of severity. They also have congestive heart failure, and we can rank that on the scale, too. Then we can take these things together and say that they’ve been to the emergency department three times in the past year, which puts them in an incredibly high-risk category. As medical providers work together to create better data driven healthcare solutions, patients will have a wider pool of knowledgeable experts to choose from. This gives patients more flexibility with choosing their healthcare providers. Big data has also help the patients track allegations of medical malpractice of different healthcare providers. This helps them avoid physicians with in excessive number of complaints. This could be one of the most important ways to fight medical negligence and ethical violations. This will help correct some of the ethical concerns that have plagued healthcare practices in many regions. Physicians and other healthcare providers will need to be more careful, since patients will be able to immediately access records of malpractice claims.